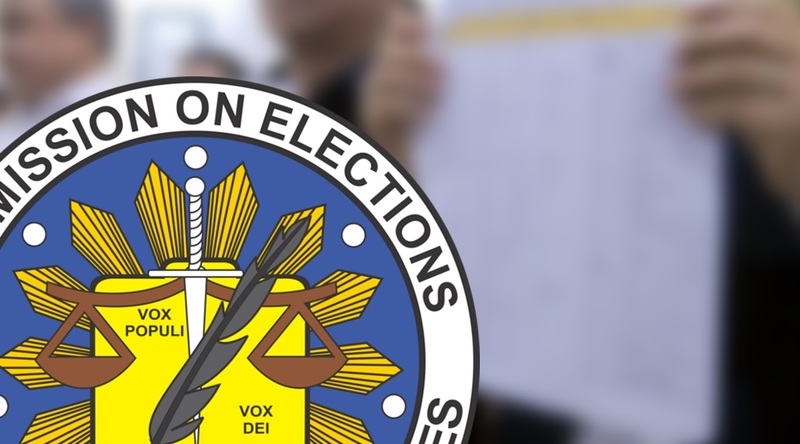 A total of 77 newly elected Sangguniang Kabataan (SK) officials in Bohol have been disqualified from holding office due to age and registration issues. The disqualified SK officials included 14 chairpersons and 63 councilors, based on data from the Bohol Commission on Elections (Comelec). The Comelec’s head office reportedly revoked the officials’ certificates of candidacy to make them ineligible for holding public office. According to the same data, 64 were disqualified for being over the age limit of 24, five were below the minimum age of 18 and eight were found to not be registered in the barangays where they ran for office. The SK officials who were barred from keeping their posts were from 62 barangays in 18 towns. However, Comelec provincial election supervisor Atty. Eliseo Labaria said that the poll body’s head office continued to conduct hearings of those who have made an appeal against their disqualification. The Comelec’s central office has yet to decide on all of the disqualification cases, he added. “Naa paman na siya sa commission en banc, under hearing paman na sila ana kung unsay mahitabo, wa pa nay desisyon unsay mahitabo nila,” Labaria said. The Comelec gave each of the 77 SK members 15 days to make an appeal against their disqualification.